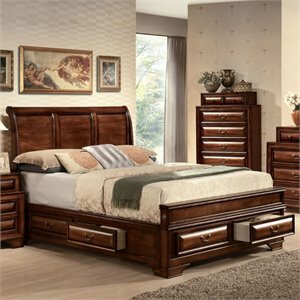 Beds are by far the most important pieces of furniture in your home. 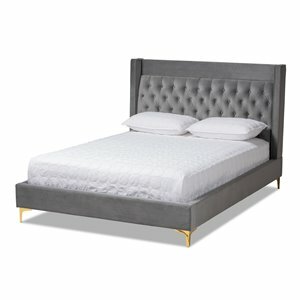 A comfortable bed is essential to a good's night sleep. 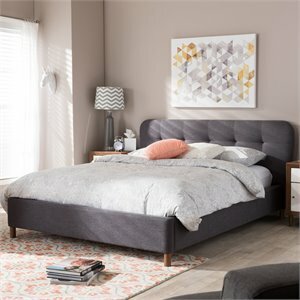 Since it's so important, it makes sense to get the best your budget can handle. 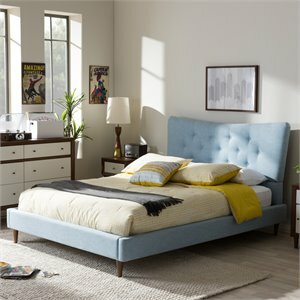 A comfortable mattress and an attractive bed create the ultimate purchases for any home. 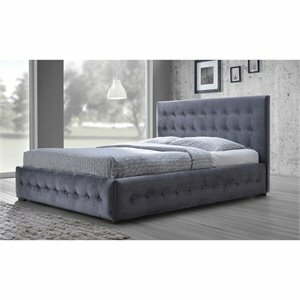 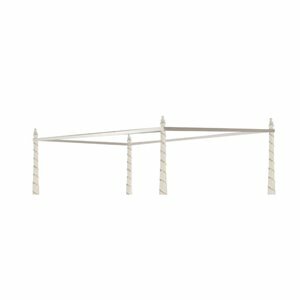 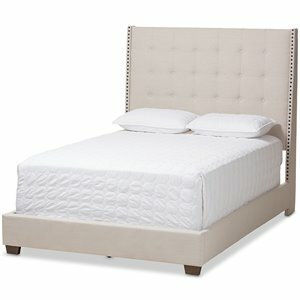 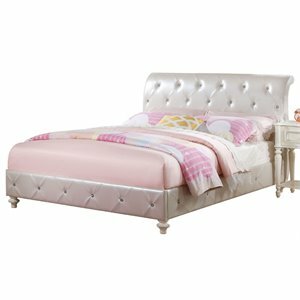 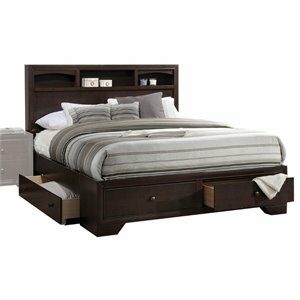 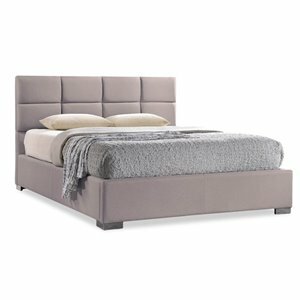 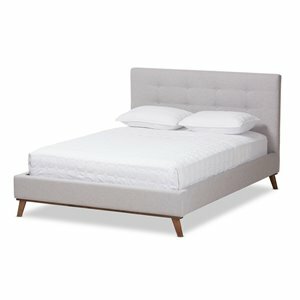 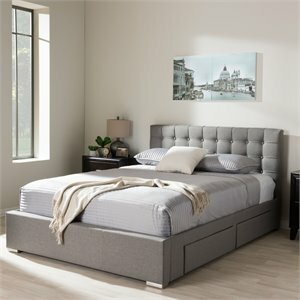 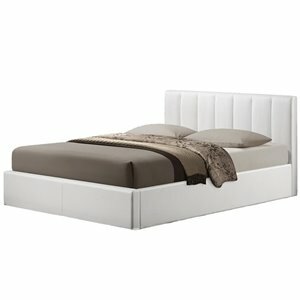 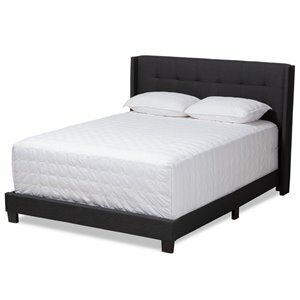 Modern design enthusiasts will appreciate the understated style of platform beds . 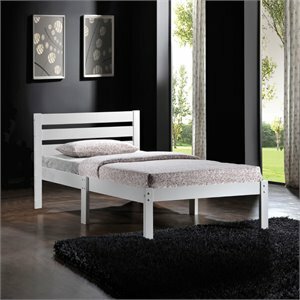 These beds lie close to the ground and help to create the illusion of a larger space. 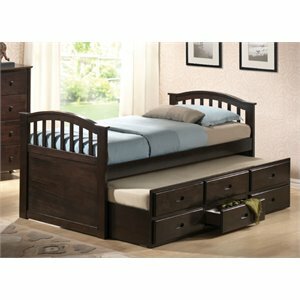 Typically they are available in fashionable wood colors like white, espresso and black. 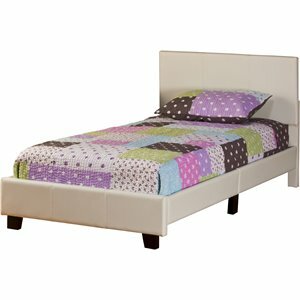 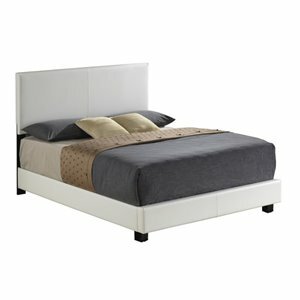 Platform beds also do not require a boxspring mattress which can translate into a further cost savings for you. 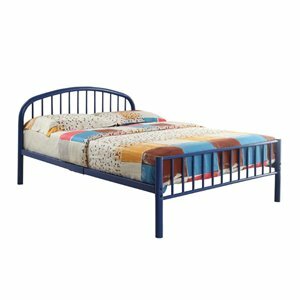 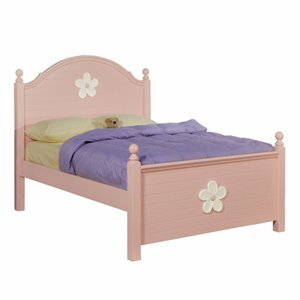 Twin size beds are a great choice for your child's bedroom while full size beds are ideal for either the teenage bedroom or the guest bedroom. 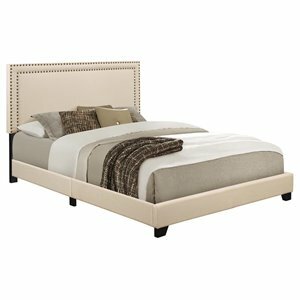 Queen size beds and king size beds are naturally our most popular sizes, since they work perfectly for that master bedroom suite. 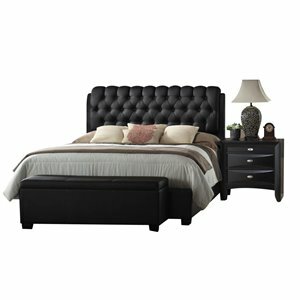 Choose the design style that is right for you. 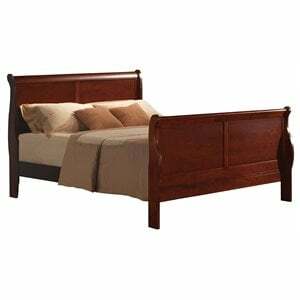 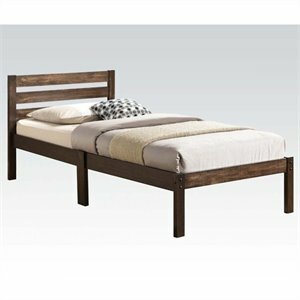 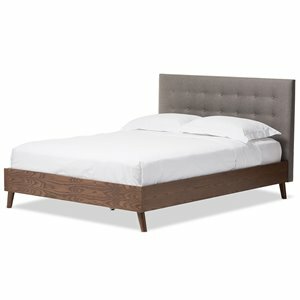 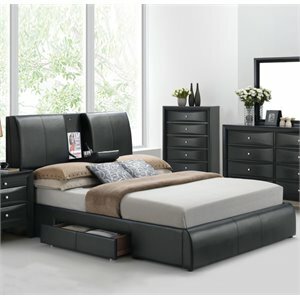 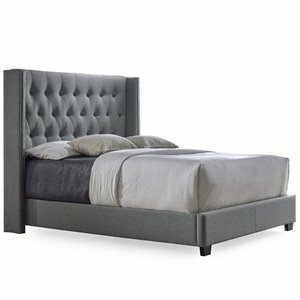 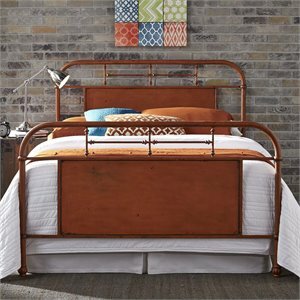 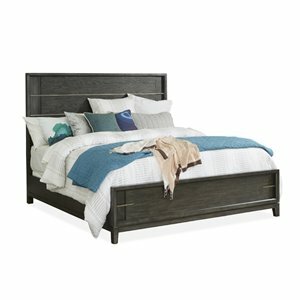 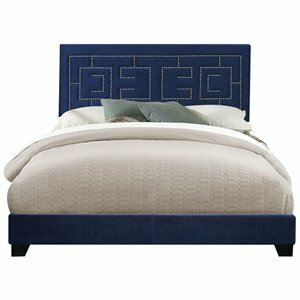 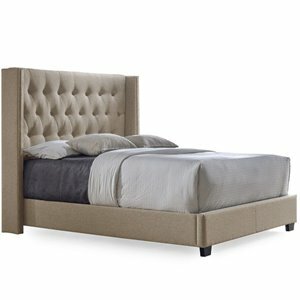 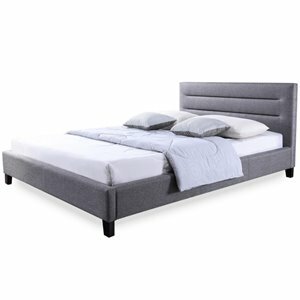 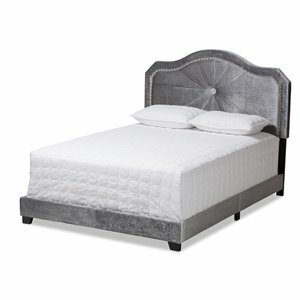 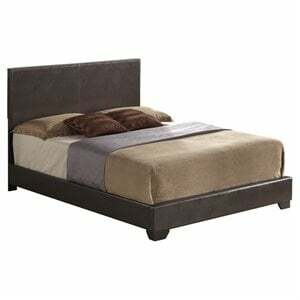 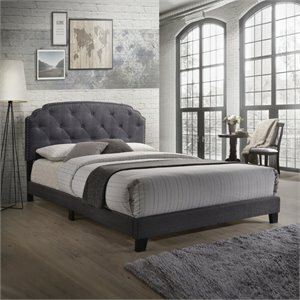 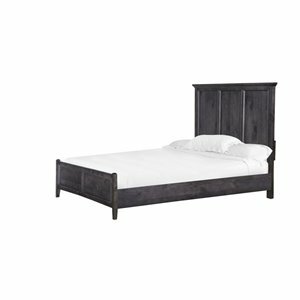 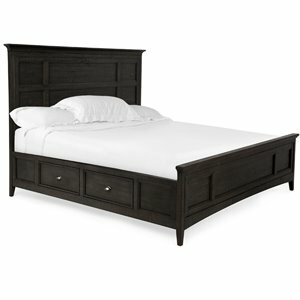 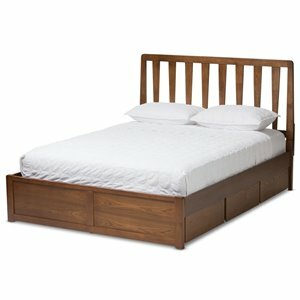 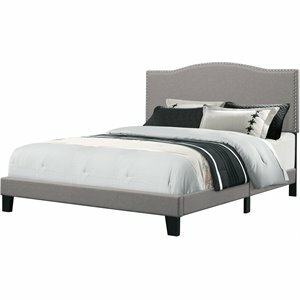 We have modern wood beds, comfy upholstered beds, metal beds and more to choose from. 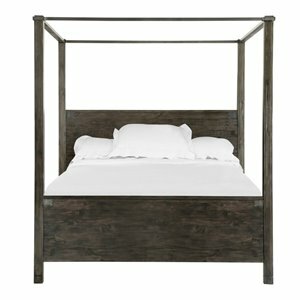 Not looking for beds? 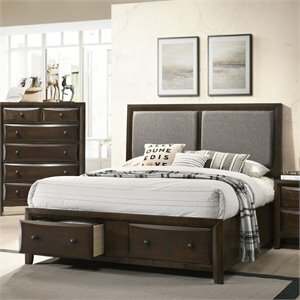 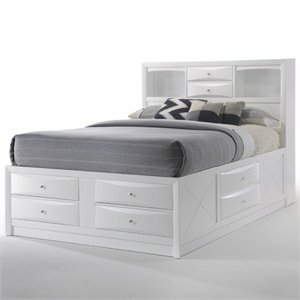 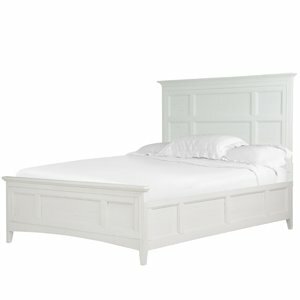 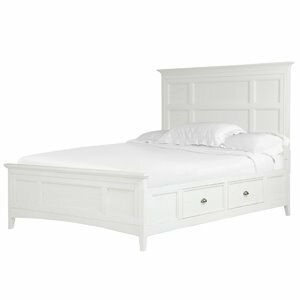 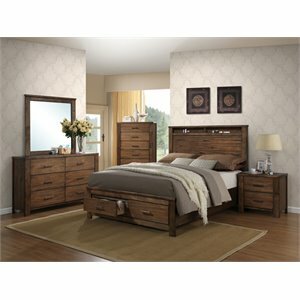 Check out our bedroom furniture page for dressers, daybeds and more. 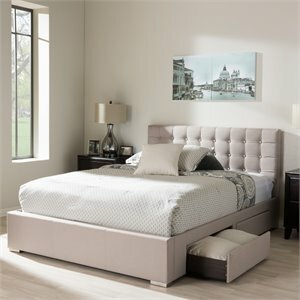 Whatever the Industry, Space or Size, We've got you covered!